The Victorians are often remembered for their stiffly starched shirts, long skirts, and high necklines. Legs were not to be seen in public, including the legs of furniture, which were covered with cloths and tapestries to remain proper. However, even with strict rules of etiquette the Victorians knew how to throw a proper Halloween party. Elaborate costumes,10 course meals, music, and party games were part of the tradition and fun for the Victorians. Victorian party games combined fun and superstition. Superstitions included the belief in the magical effects of a game in predicting the future or predicting that good or bad luck would result for the person performing the action. 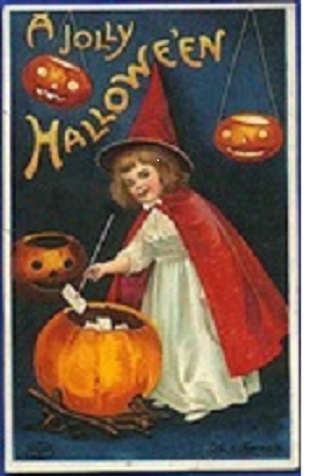 Many of the Halloween parlor games were designed to tell the future. 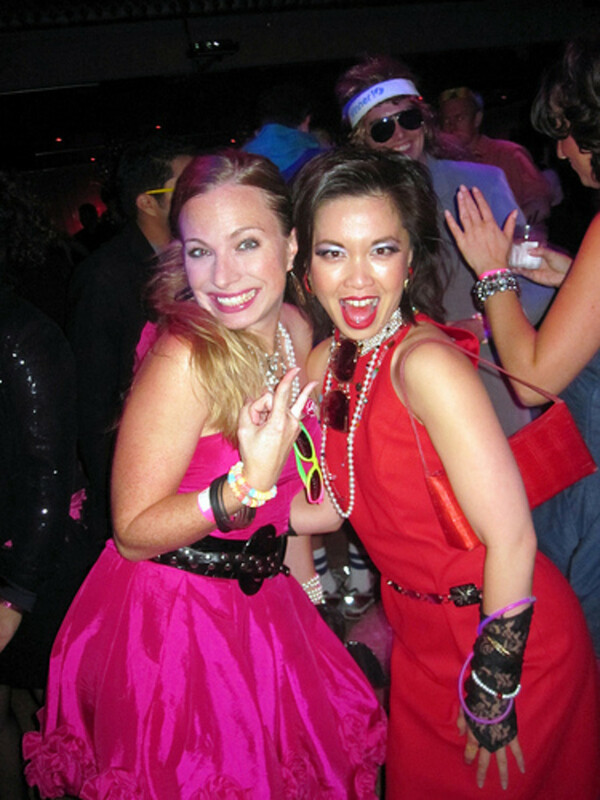 Games believed to foretell who would be married in the next year were especially popular. In Ireland it was traditional for a cook to place a ring in the mashed potatoes on Halloween night. The person who found the ring on their dinner plate in the mashed potatoes was thought to be destined to find true love. Another popular game included having single guests name a hazelnut for each person of romantic interest. The hazelnuts were then tossed into the fireplace. Many of the nuts exploded in the fireplace, however, the named hazelnut that burned to ashes provided the identity of the future mate. This one never stops scaring me! Love it. 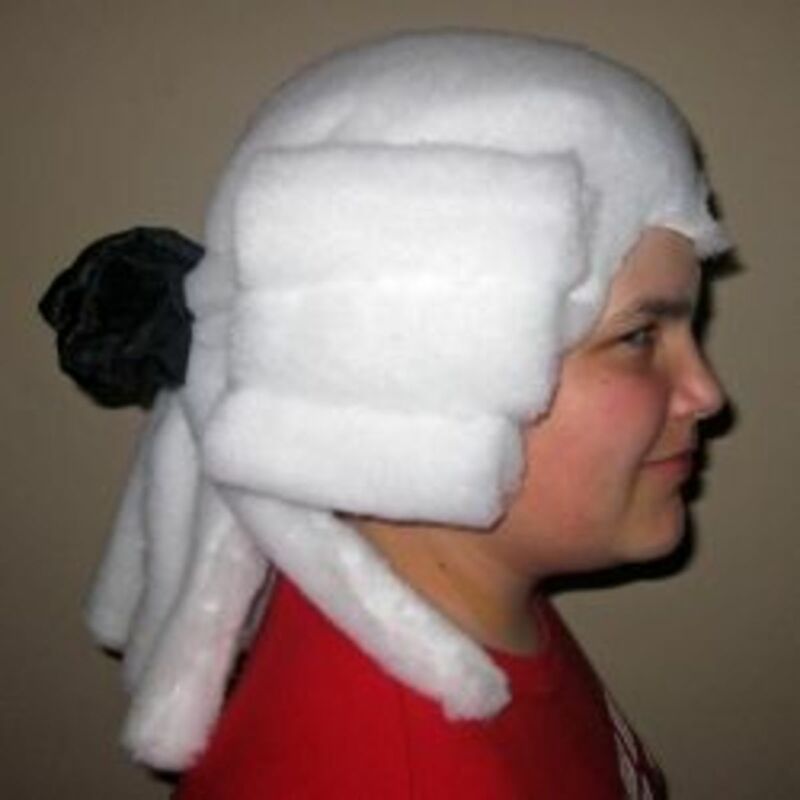 Move over "JD" there's a new pirate in town. Handsome too! Gotta have some legs. For al the football fans. 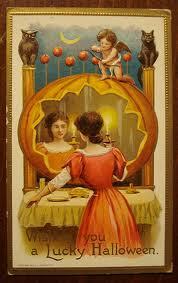 The Victorians had several ways to predict the future of romance and marriage using apples. Peeling an apple and tossing the peel over their shoulders was believed to show the initials of one's future mate! 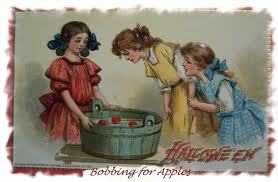 Bobbing for apples was another game played by the Victorians. This game is still played today at kid and adult parties but the superstition associated with this game in earlier times no longer exists. But, for the Victorians, the first person to catch a bobbing apple in a tub of water was said to be the next person to be married! 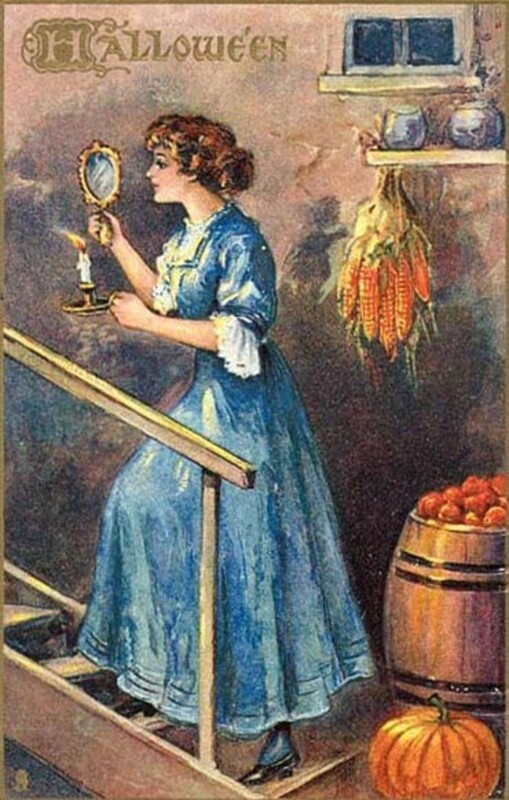 One for the ladies required standing in front of a mirror in ark room while holding a lighted candle. Gazing into the mirror it was believed the face of her future mate could be seen over her shoulder. Developed in 1894, Oijua Board is a fun way to connect with friends and maybe even connect with the spirits of Halloween! Place two chairs in a quiet area so that when seated the two person's knees are touching. The Boards needs to rest comfortably on both friends knees. Ideally only two people at a time should use the Board. To begin the sÃ©ance, each person places their fingers lightly on the plancette, the triangular piece that moves. In a few minutes the planchette should start moving. One person is designated to ask the questions. When you want to end the sÃ©ance gently move the planchette to GOODBYE. We need to mind our manners with our spirit friends and properly end the conversation! The Tarot is a deck of cards that originated over 500 years ago in northern Italy. The playing cards were popular with the upper class. Triumphs was the first game that used the Tarot playing cards. The Tarot was popularized as a tool for divination or forecasting the future, by the Hermetic Order of the Golden Dawn. To allow all your friends to have a Tarot reading place the cards on a table in a fan like pattern. Place the book that provides the meanings for all the cards nearby. Throughout the evening your friends can select a card from the deck and read the meaning of the card. Before a card is selected the person should concentrate on a question they would like answered. Questions that have a yes or no answer are not good to ask. "How can I ..." are better questions that the cards may guide you in getting an answer. 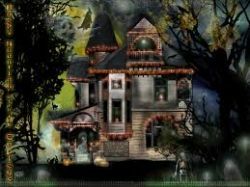 There are so many decorating themes for Halloween it is hard to keep to just one. I like to mix it up a bit. Hanging bats set the scene day and night! A couple good luck spiders are a must decoration for my house. I can't wait to place these under the door as my friends arrive.. totally bewitching! Every haunted house needs a sign, I'm getting several of these. Everyone knows someone who believes they can see and speak with the dearly departed. They can feel spirit presence when they enter a room. 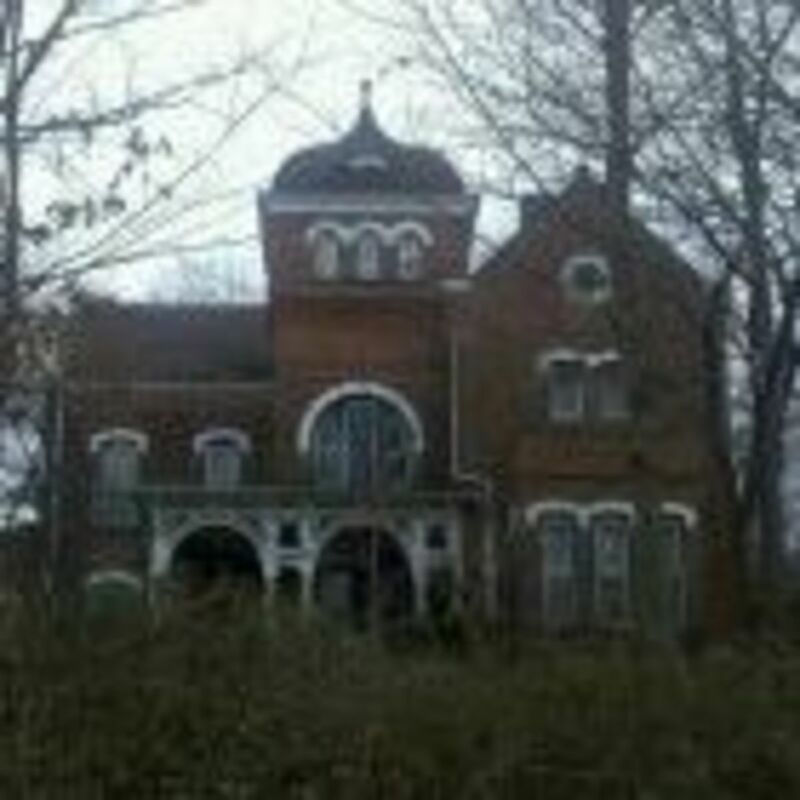 Some of our friends, or even ourselves may believe the very house we live in is shared with spirits, former residents of the house that continue to live with us in the present. Doors that open and close without any "human" touch, tea kettles that whistle when no one we know has placed them carefully on the stove, all sorts of things that we say spirits are responsible for. Do you believe in spirits and that we can communicate with them?